Everything to create a fresh in-house program is available in our Behind the Glass kits. 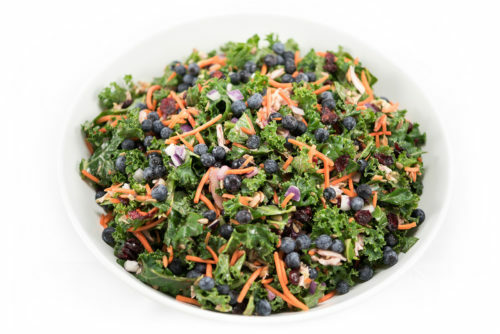 Easy-to-assemble at store level, all of our kits ship complete with fresh ingredients, packaging, labeling and instructions. Choose from a list of our chef-inspired favorites or work with our team to develop something new! 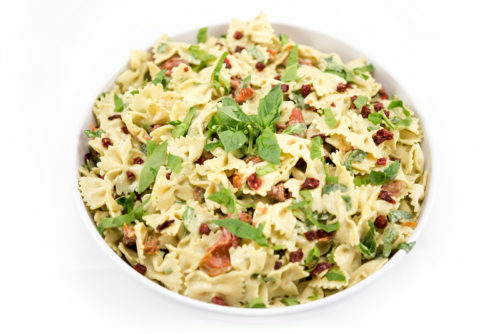 A year round favorite with delicious sundried tomatoes, shredded parmesan cheese and spinach, and a sweet basil dressing. 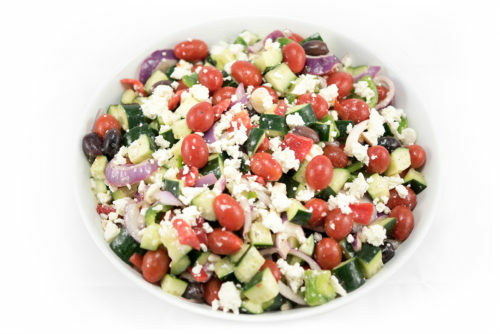 A refreshingly healthy Greek salad with juicy grape tomatoes and olives tossed with a milanese vinaigrette dressing. 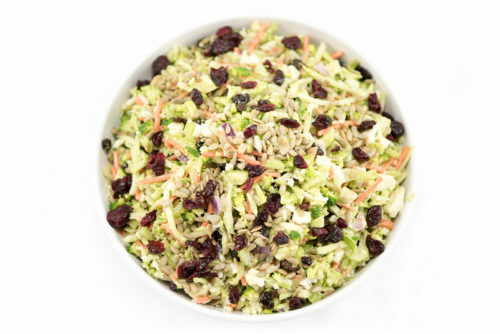 Cauliflower, broccoli, and celery are celebrated in this crunchy mix with raisins, dried cranberries, sunflower seeds, and a cider cole slaw dressing. 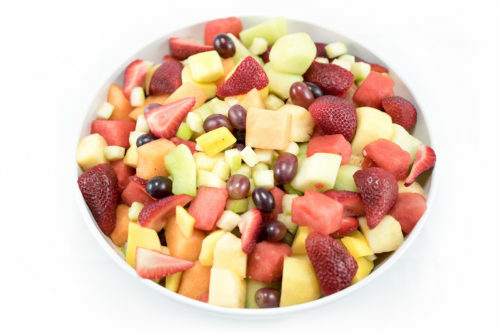 A fruit salad fit for any occasion with sweet honeydew, strawberries, pineapple, watermelon, cantaloupe and apples. 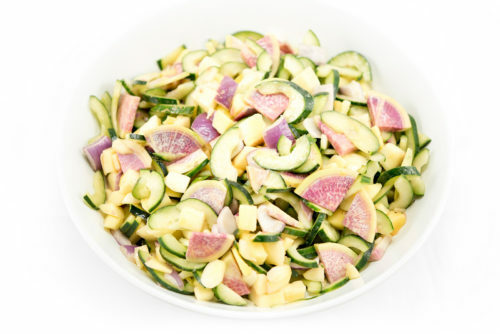 A unique blend of juicy mango, sliced watermelon radish, and fresh cucumbers tossed in a blood orange vinaigrette.